Astanga Yoga School Helsinki & Lomavalkama Kustavi proudly presents! 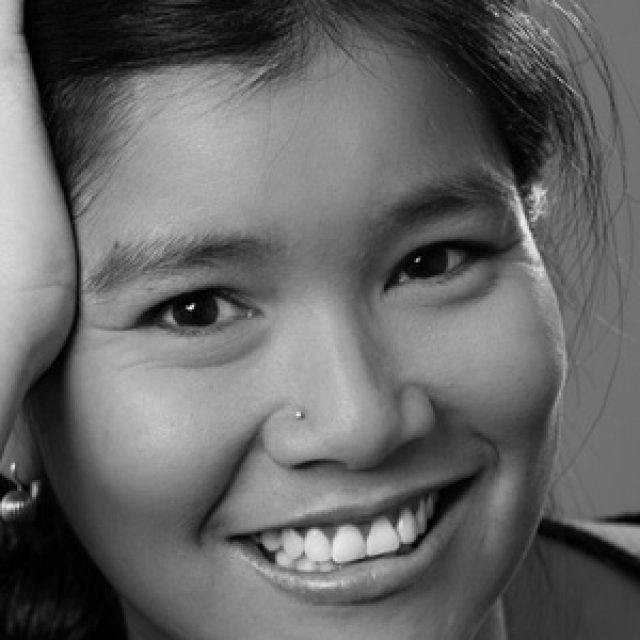 Versatile Program & Competent Teaching | Get inspired, focused and mindful with the Practice! Local and Natural, Nutritious and Tasty | Energize and balance your Body, Breath and Mind! 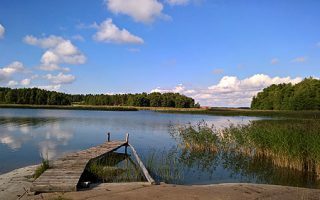 Beautiful and refreshing Archipelago | Experience the Power of Silence in Finland! Every week two Extra workshops | Yin Yoga, Experiential Anatomy, Mobilisation, Restorative Yoga and more! 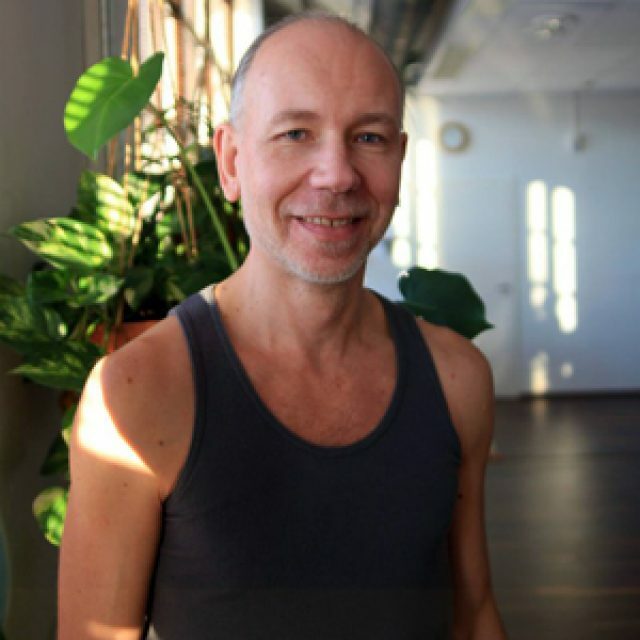 Juha founded the Ashtanga Yoga School of Helsinki together with Petri Räisänen in 1997. 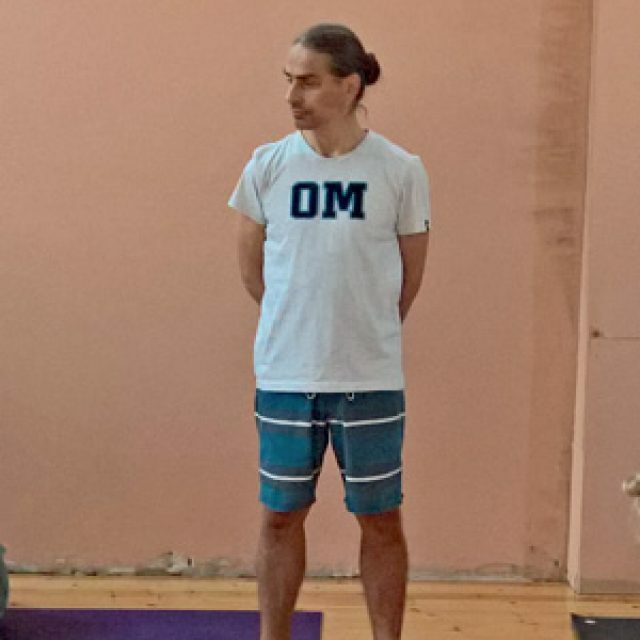 Juha started practicing ashtanga in 1989 and started teaching it 1991. Juha was authorized to teach ashtanga yoga by Pattabhi Jois in 1991. Every week visiting teachers and different topics: First week: Riku Järvinen - Samatha Vipashyana meditation, Anouk Hummel - Yin Yoga, Tamara Ashley - Experiential Anatomy. 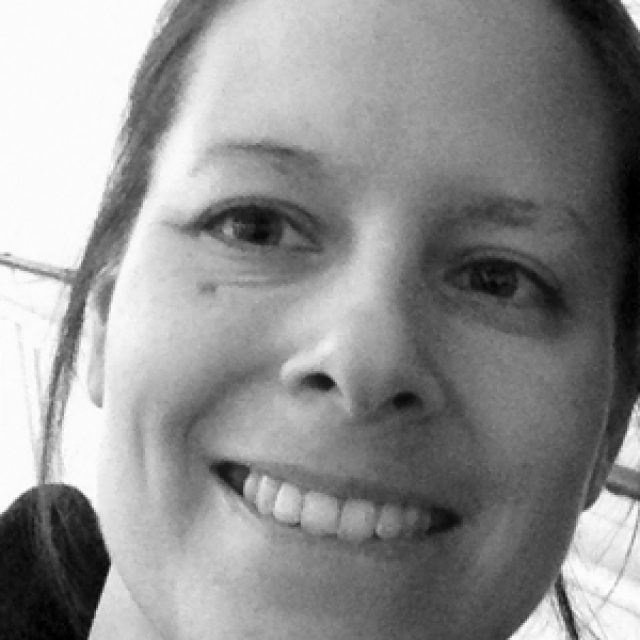 Second week:Tamara Ashley - Meditation in Vajrayana tradition, Anouk Hummel - Yin Yoga, Marko Mikkilä - Mobilisation. 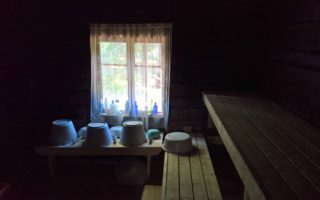 Third week: Meri Tiitola - mantra chanting and trad Finnish singing, Tamara Ashley - Restorative, and Anouk Hummel - Yin Yoga. 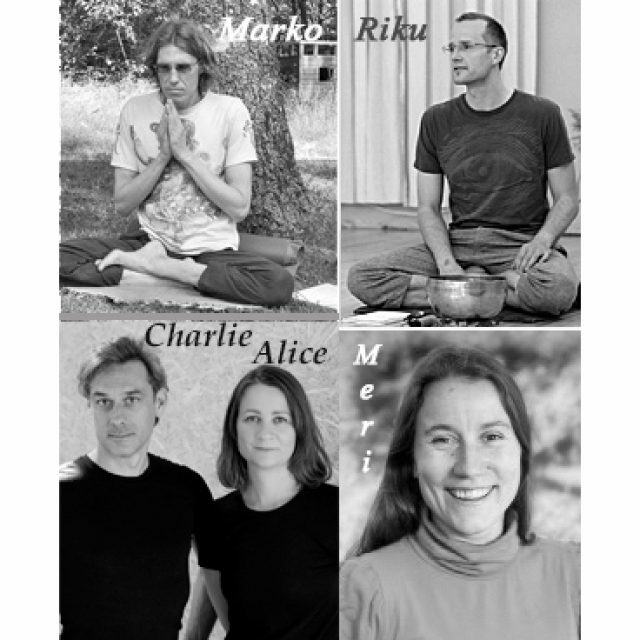 Fourth week: Charlie & Alice Taylor-Rugman - Mobilisation, Yoga for Ladies, Tamara Ashley - Restorative yoga, Anouk Hummel - evening meditation. 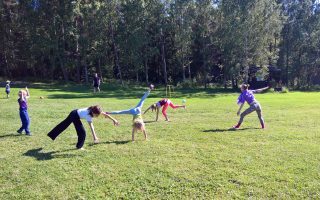 Email summer(at)astanga.fi for more details.